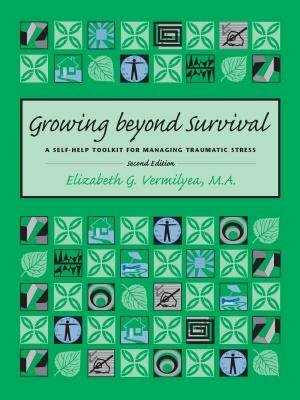 The revised edition of this popular and highly accessible toolkit incorporates new research about trauma and the process of healing. Complex concepts are clearly explained and the tools are organized progressively, building self-management skills in the most logical and effective sequence. Symptoms and behaviors typical of those who have traumatic stress conditions are thoroughly discussed, and strategies for managing and changing them are systematically offered and explained. Growing beyond Survival teaches a broad range of coping tools, allowing survivors of trauma to choose and use them according to their needs. It is a great workbook for use in individual therapy, in symptom management groups, and as a self-help approach.